Pirurvik’s Inuktut First Language program provides language enhancement training for fluent and unilingual speakers of Inuktut. Our courses improve the use of advanced and traditional Inuktut terminology, strengthen literacy skills and promote a sense of wellbeing. We focus not only developing language skills but also on instilling confidence and a stronger connection to Inuit culture. Participants in this course explore traditional Inuktut terminology in areas such as environmental knowledge, justice, community relations and human health. The Inuit language at this level features rich terms, many of which have disappeared from daily use. This course will develop your ability to write professional documents in Inuktut and help you to transition to day-to-day use of the language in the workplace. We work on writing from an Inuktut perspective as well as formatting and editing documents. 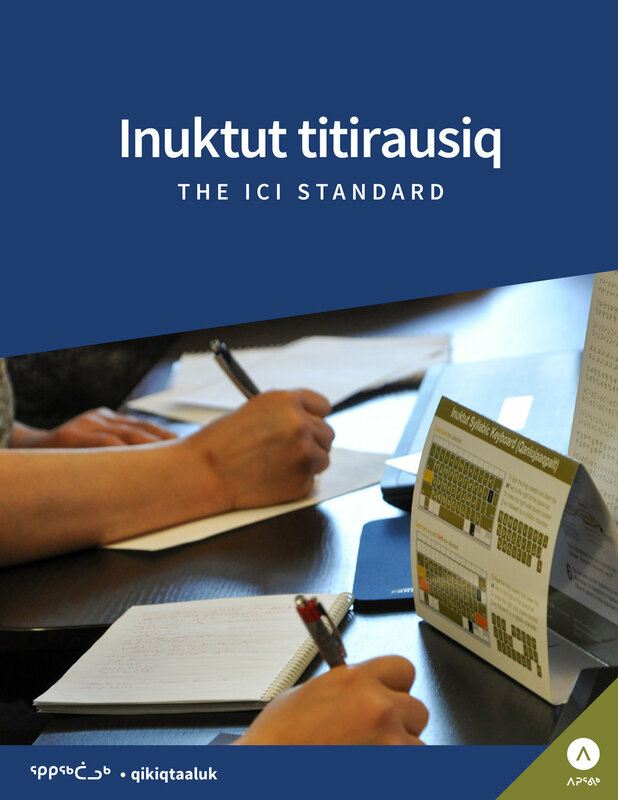 This course provides instruction on the ICI standardized writing system, Inuktut grammar, phonology and morphology. 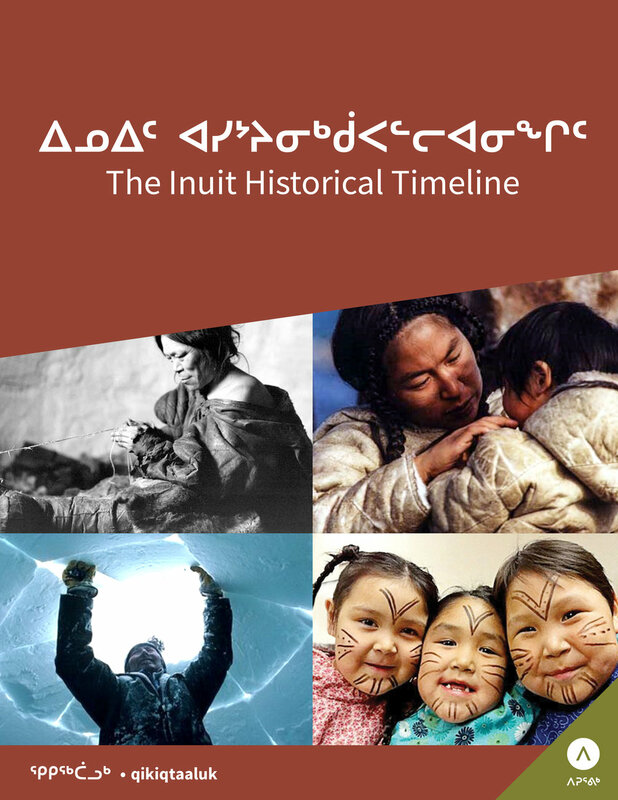 In this course we explore the forces that have transformed life in Inuit communities over the past several generations. This begins in traditional times with full Inuit self-sufficiency, followed by the first European contacts and the gradual encroachment of the outside word. The second half of the course deals with the movement to reclaim Inuit control over decision-making, the historic land claims agreement and the current Nunavut era. Pirurvik instructors provide training in syllabic keyboarding as well as in the use of the latest computer technology, including the syllabic keyboard layouts on Windows and Apple OSX. Students will also become familiar with Unicode syllabic fonts, as well as how to handle legacy fonts (ProSyl, Naamajut, etc.). While honing their keyboarding skills, students will develop a better understanding of the ICI standardized writing system, including how to transliterate between syllabics and roman orthography, and the correct use of finals.